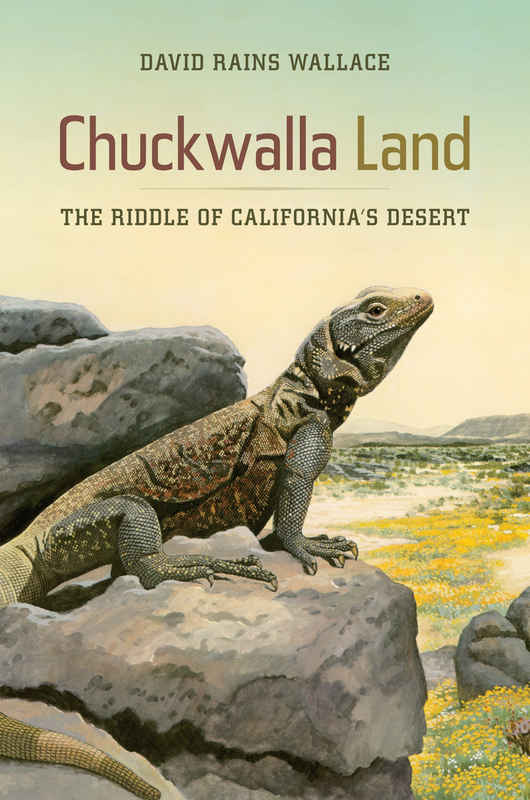 Described as “a writer in the tradition of Henry David Thoreau, John Muir, and other self-educated seers” by the San Francisco Chronicle, David Rains Wallace turns his attention in this new book to another distinctive corner of California—its desert, the driest and hottest environment in North America. Drawing from his frequent forays to Death Valley, Red Rock Canyon, Kelso Dunes, and other locales, Wallace illuminates the desert’s intriguing flora and fauna as he explores a controversial, unresolved scientific debate about the origin and evolution of its unusual ecosystems. Eminent scientists and scholars appear throughout these pages, including maverick paleobiologist Daniel Axelrod, botanist Ledyard Stebbins, and naturalists Edmund Jaeger and Joseph Wood Krutch. Weaving together ecology, geology, natural history, and mythology in his characteristically eloquent voice, Wallace reveals that there is more to this starkly beautiful landscape than meets the eye. David Rains Wallace is the author of seventeen books, including Neptune’s Ark: From Ichthyosaurs to Orcas; Beasts of Eden: Walking Whales, Dawn Horses, and Other Enigmas of Mammal Evolution, A New York Times Notable Book; and The Klamath Knot: Explorations of Myth and Evolution, Twentieth Anniversary Edition, winner of the John Burroughs Medal (all available from UC Press).